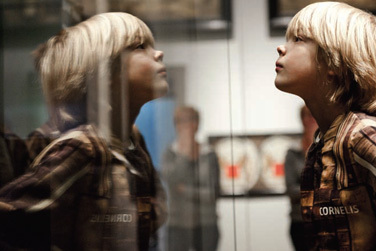 You are at:Home›Call for participation- Hands On! 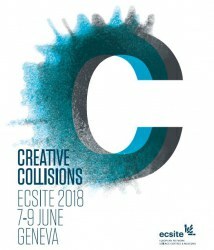 at Ecsite 2018 – Expired! Join us for our children-dedicated sessions at Ecsite 2018! This year, we are going to present two formats exploring various aspects of the conflict between creating interactive, participatory environments and keeping visitors safe. Send us your proposals now! The Ecsite conference 2018 took place 7-9 June 2018. Check out the session report!